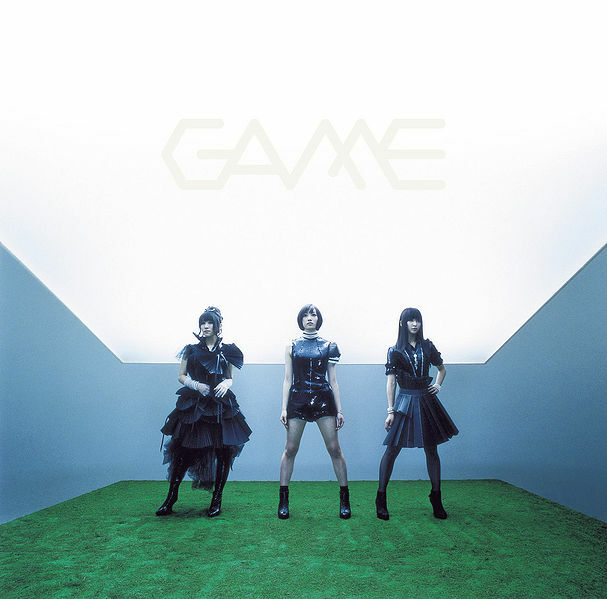 GAME is the debut studio album by Japanese girl group Perfume. 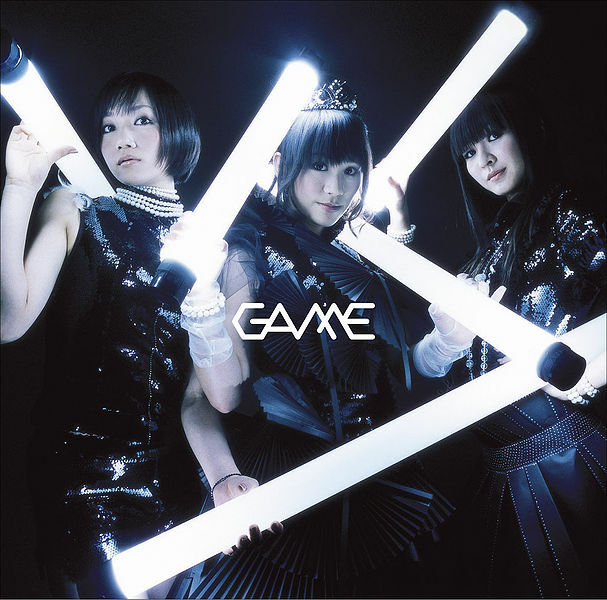 GAME marks Perfume's first studio album to be fully produced by Japanese producer and Capsule member Yasutaka Nakata, while Perfume contributes to the album as the lead and background vocalists. Upon the album's release, it was met with mixed to positive reviews from music critics. Several critics highlighted the commercial appeal, composition, and noted it as a resurgence of the techno-pop genre. However, some critics were ambivalent towards the album's lack of personality and polished production. GAME was released in two versions: a limited CD+DVD edition and a regular CD only edition. This album debuted at number one on the Japanese Daily Oricon Albums Chart, staying there for an entire week. This resulted in the album debuting atop the Japanese Weekly Oricon Albums Chart, with an estimate 154,000 sold units in its first week of sales. This became the highest selling album by a female group for first week sales of 2008. Later, GAME is certified Double Platinum for the shipment of 500,000 albums. This was re-released in February 2016 as a 12-inch LP. Want Some Fresh Lyrics to Your Inbox?